The half of the year is slowly approaching us. It’s time to say goodbye to May and welcome in the month of June. There aren’t many popular holidays in June besides Father’s Day. June is a month that is filled with some interesting, yet fun holidays that you may not have known about. While you are celebrating summer vacations and days off from work and school, consider celebrating some of these odd and fun holidays. Here’s a list of some odd holidays to celebrate in June. 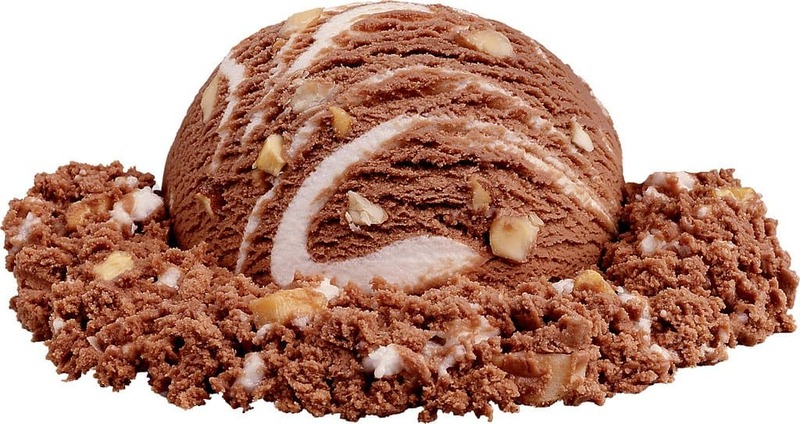 If Rocky Road is one of your favorite ice cream flavors, then June 2nd is the perfect day for you because it’s National Rocky Road Day. 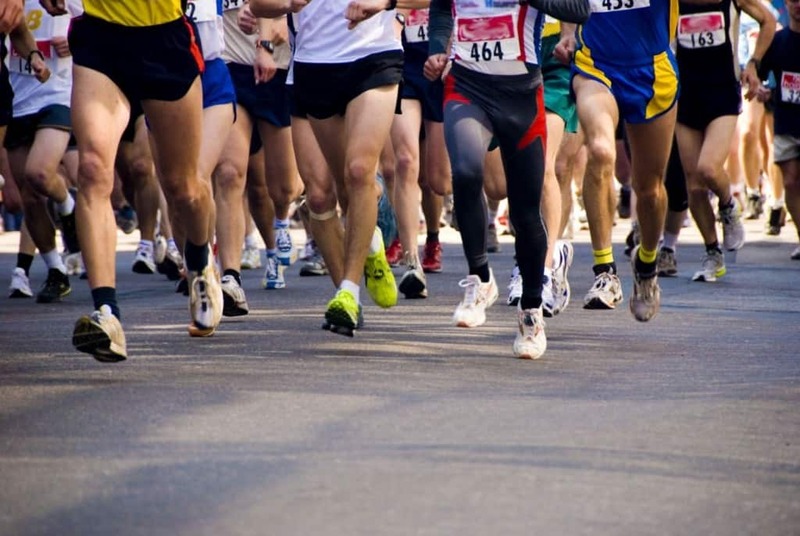 For all of your runners out there, lace up those shoes and get going! June 1st is National Running Day. Almost everyone loves a good, tasty donut every now and then. 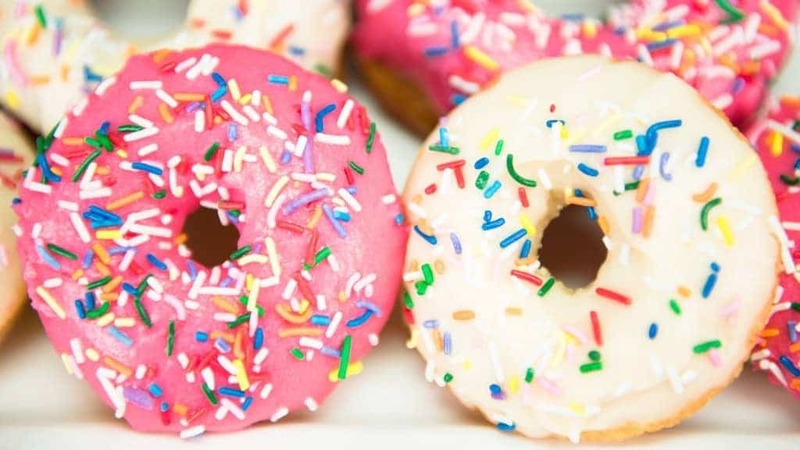 Indulge in this tasty treat on June 3rd because it’s National Donut Day. Are you a fan of peanut butter cookies? Well you now have an excuse to eat them all day. 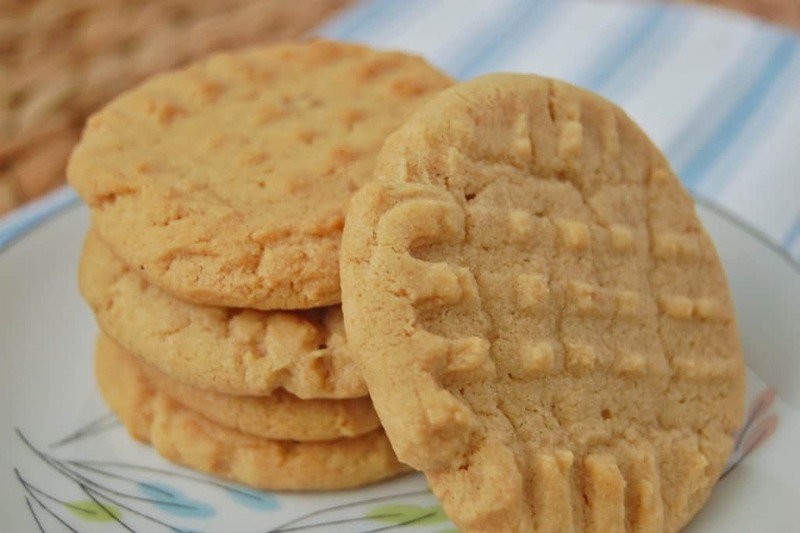 June 12th is National Peanut Butter Cookie Day. Growing up, a lot of us probably hated eating our vegetables. 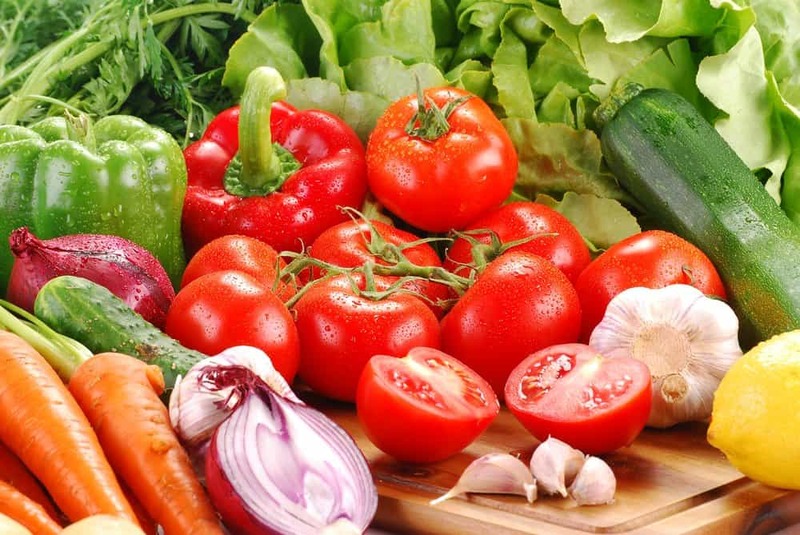 But June 17th is the perfect day to honor those nutritious foods you hated as a kid because it’s National Eat Your Veggies Day. Grab your favorite foods and head outside for a nice outdoor picnic. 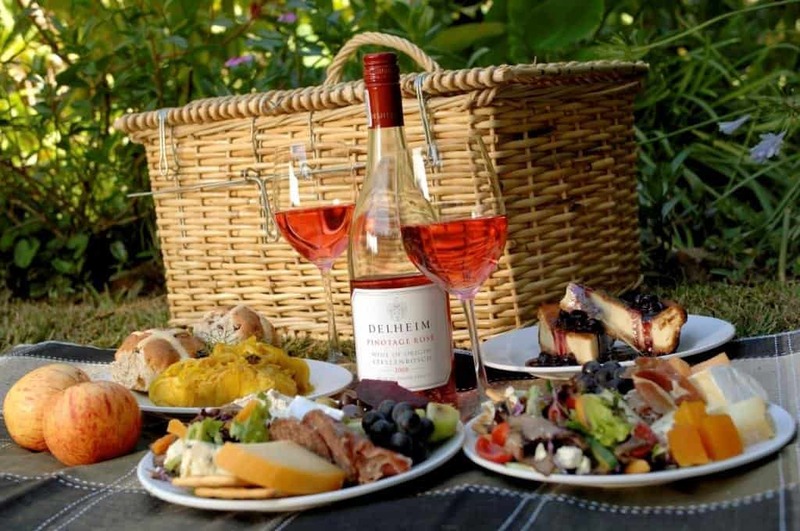 June 18th is International Picnic Day. 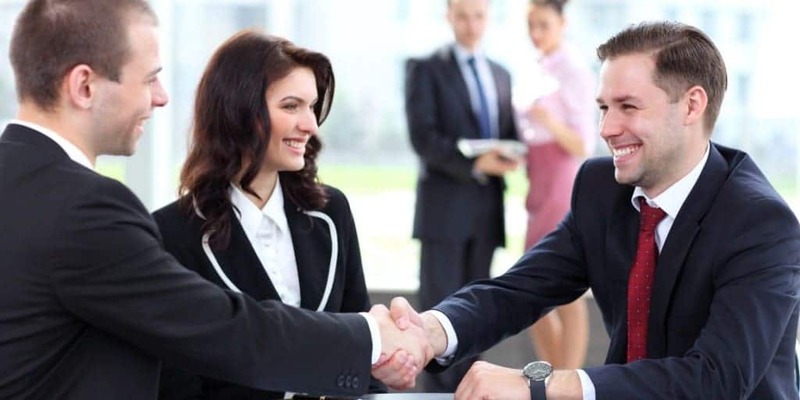 If you’re a germaphobe than you may want to avoid June 21st because it’s World Handshake Day. 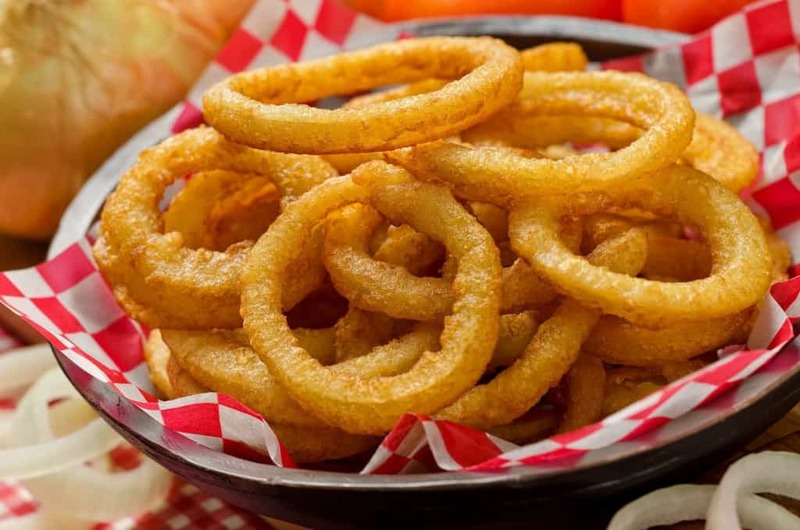 Celebrate your favorite fried vegetable on June 22nd in honor of National Onion Rings Day. Do you believe in these mythical creatures? 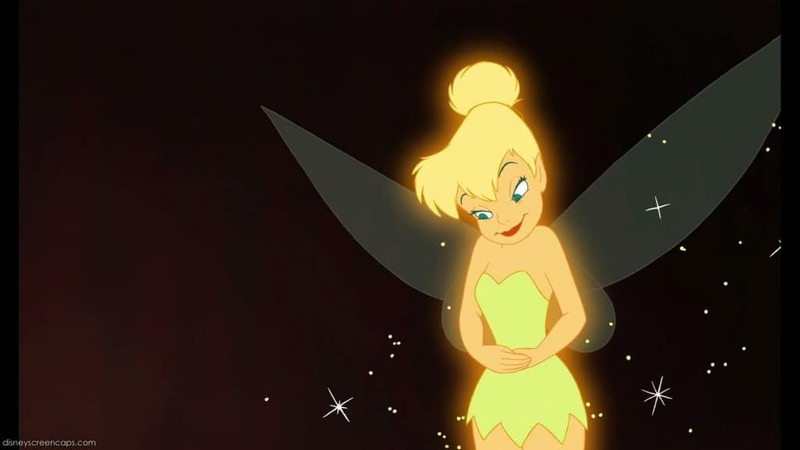 You can celebrate them on International Fairy Day begginning June 24th. Give your friend a much needed hug and comfort on June 29th for Hug a Friend Day.